Create your very own Arduino-controlled 3-axis CNC machine with the gShield. The gShield for Arduino (formerly known as grblShield) is a complete hardware solution for Dank’s CNC motion control system called grbl. 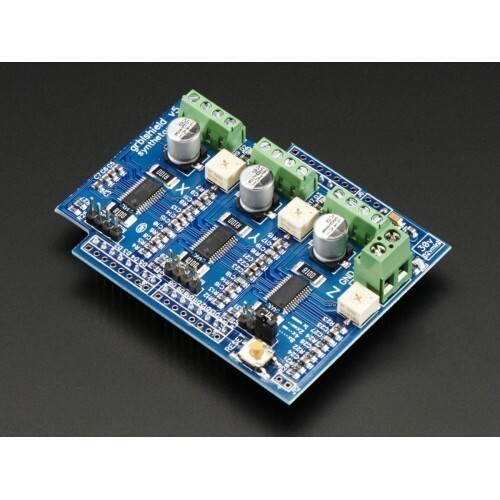 The gShield is compatible with the Uno and other 328p versions of the Arduino development platform. Version 5 is now compatible with running TinyG on the Arduino Due. The v5 power jumper simply allows the gShield to be run as a native 3.3v device from the Due, instead of a 5v device.